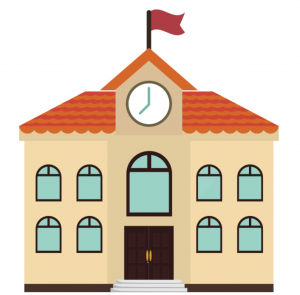 We’ve put together 12 examples of ways to embrace ThingLink for teaching and learning in the New Year. 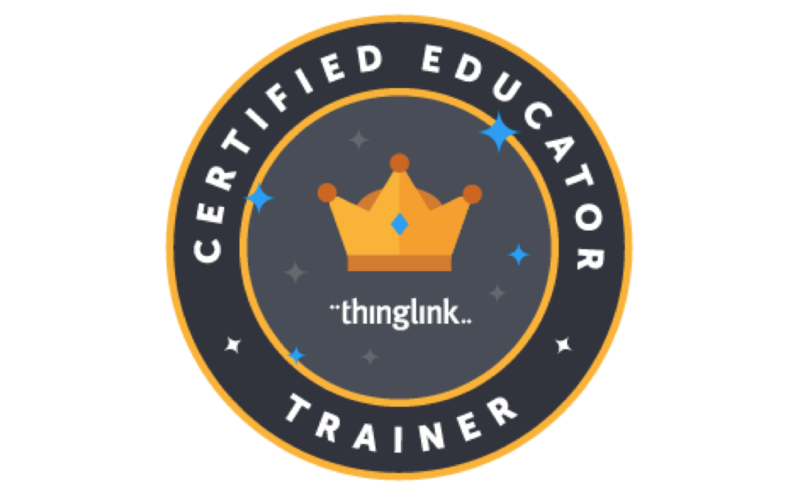 The ideas are for those who are just starting out, or for those who already love ThingLink! We hope you will get inspired by the interactive images created by our talented community members over the course of the last 12 months. To learn how to use any of these ideas in your classroom, click the information link below each example. Happy New Year!